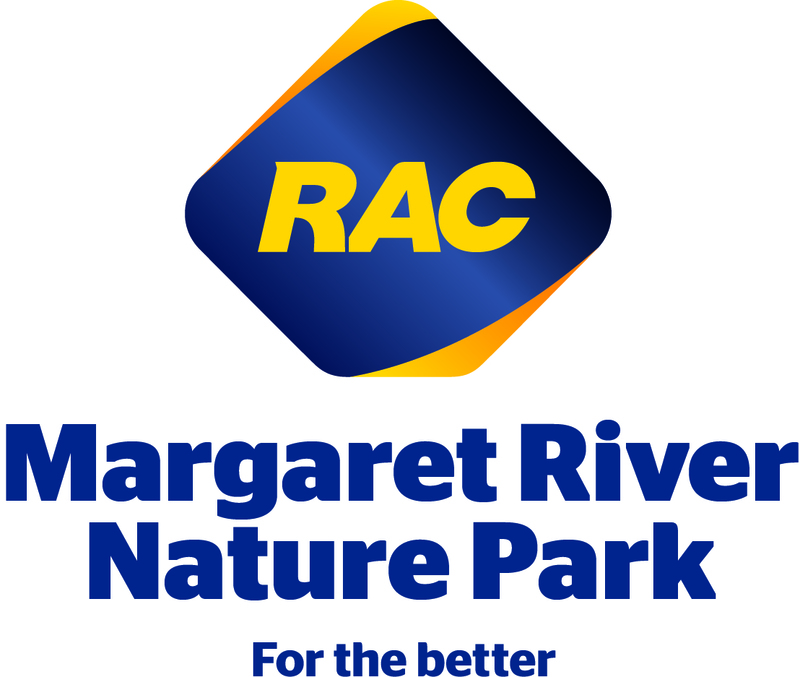 RAC Margaret River Nature Park is nestled amidst the tall timber of the Wooditjup National Park (formally Bramley) in the heart of Margaret River. We offer a beautiful nature based eco-experience with a range of attractions and activities, and provide adults and children alike the opportunity to holiday with nature and experience the vast beauty first hand. Fully self-contained 4 bedroom Eco lodge, featuring a full kitchen and two bathrooms. Each room can be individually locked and can sleep up to 3 people per room (double bed and single bed). The Eco lodge has a large deck with bbq and outdoor entertaining area, the loungeroom features solar-powered airconditioning and a log fire for colder nights. Fully contained 2 bedroom cabins, ideal for families. The master bedroom has a queen size bed and the second bedroom has 2 bunk beds, catering for up to 6 guests. The lounge room has solar-powered air conditioning and a log fire for colder nights. Ideal for a group or large family, the dorm sleeps up to 26 guests. Ideal for a group or large family, the dorm sleeps up to 14 guests. Private dorm with a tri-bunk and a set of bunks, catering for up to 5 guests. Shared bathroom amenities, located close to the camp kitchen and the fire pit. Spacious powered camping sites, suitable for caravans, camper trailers and tents. Located in the forest and close to all shared amenities, including the camp kitchen and shared bathrooms.